If you know me, you will know i LOVE tea. I used to hate it when i was younger, but i am English and we do love a good cup of tea. So much so, i often choose it over coffee. I am a picky tea drinker though - it has to be Twinings or Yorkshire Tea. Does this make me a tea snob? I'll let you decide. A close friend recently visited the Twinings shop in London - He loves tea as much as i do and i'll tell you now - he was like a child in a toy shop. He bought me a present which was some pretty awesome tea (the bag it came in is also pretty snazzy - that's right, i said snazzy!). My all time favourite Twinings tea is the english breakfast tea - so naturally, i have some of those but i also have some Assam chocolate tea. Yeah, i was as curious as you are right now. Chocolate tea? Really? But yes, really! The tea comes in very posh bags - not like those you get from the supermarket. The breakfast tea is as awesome as it has ever been, full of flavour but not too different to what i'm used too - i'm trying to savour them otherwise, they would all be gone by now. 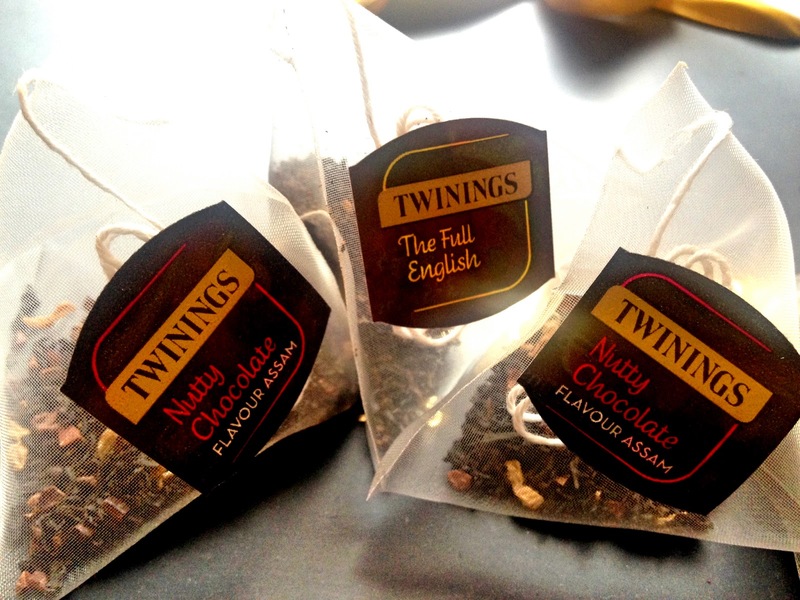 The chocolate tea (yes, i know you're all dying to know!) doesn't taste like actual chocolate. It's more nutty/praline tasting. I first tried it without sugar and i wasn't sold. It was rather bitter - i think if i change it up and add milk it might make it a bit less bitter but i haven't been around to try it in the past few weeks. I'm not sure if i'll stick with this but it's a great novelty to give to people when they come over! 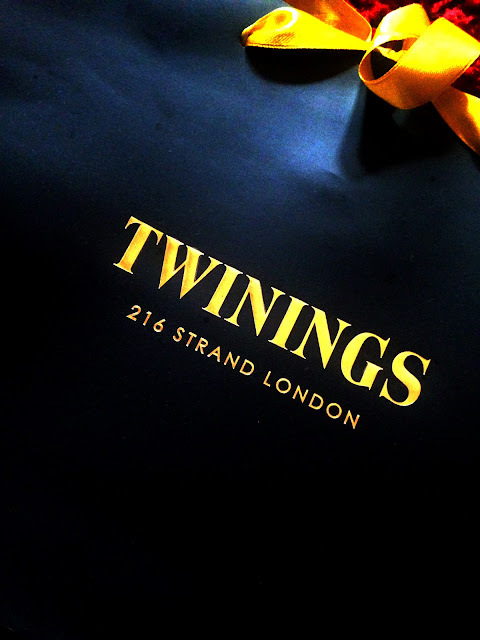 I'd love to visit the Twinings Tea shop in London one day - I've been to London to many times and haven't even realised there was a Twinings tea shop. I blame Owain. 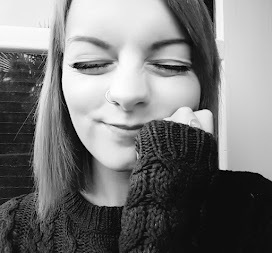 Do you love Tea as much as me?